President Cyril Ramaphosa in his state of the nation address announced the unbundling of Eskom into three operating units. His brother-in-law, Patrice Motsepe, has emerged as a potential buyer of the assets likely to come up for sale. The National Union of Metalworkers of South Africa (Numsa) says Ramaphosa has confirmed its worst fears: the ANC plans to privatise state-owned enterprises (SOEs), continuing two decades of looting and corruption. Ramaphosa said Eskom will be broken up into three parts: generation, transmission and distribution. He also confirmed that non-core assets would be sold. “This is nothing more than privatisation through the back door and we reject it,” says Numsa general secretary Irvin Jim. Adil Nchabeleng, energy analyst and head of Transform RSA, says “unbundling” is code for privatisation. Ultimately the plan is to sell each individual power station, and the private sector is cheering this announcement. The result, however, could be massive job losses across the energy supply chain and further price increases for consumers. 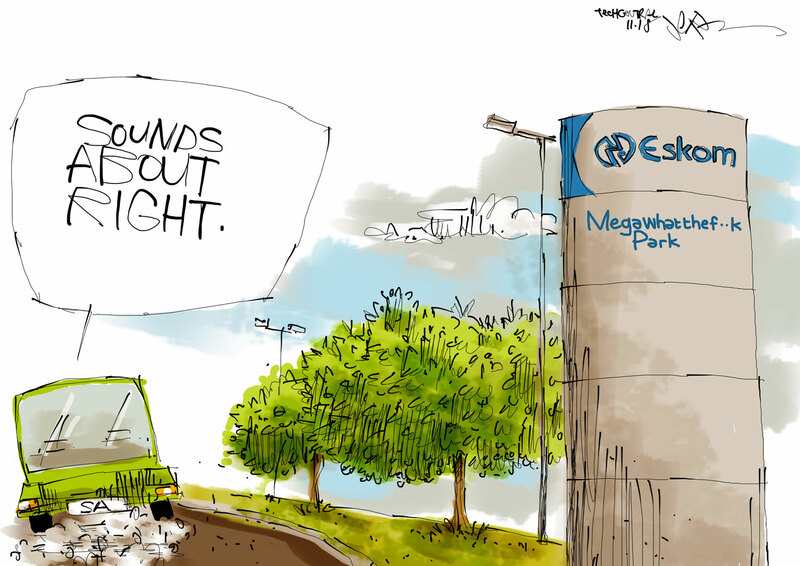 Matshela Koko, former head of generation and once upon a time acting group CEO at Eskom, says the company is caught between a rock and a hard place. “Private business wants in on this deal, and they are saying ‘If you work with us you will get the funding you require.’ Cyril has done a bit of a tap dance. The first step is to unbundle without privatising it, but what follows from that is privatisation. A court case brought by the Coal Transporters Forum in Pretoria next month could derail Ramaphosa’s plans. It says the renewable energy contracts were signed by the government without public consultation and will result in massive job losses. Should the state lose this court case, it will kill Ramaphosa’s plans for Eskom. 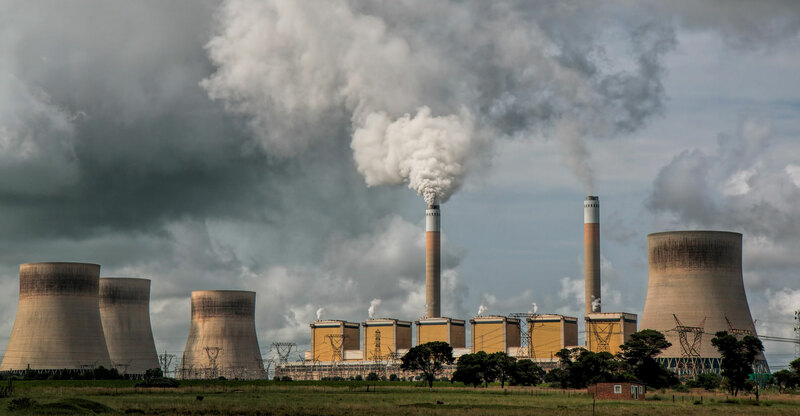 Trade unions say the unbundling of Eskom will not solve the underlying problem of runaway diesel and coal costs, and the crippling cost of signing up renewable energy contracts, which will burden Eskom with additional debt of more than R100-billion by 2022. Koko says Eskom’s generation business is likely to be split into several packages for eventual sale: Medupi and Kusile, being the newer power stations, will form one generating package; the old coal-fired power stations comprising Camden, Hendrina, Grootvlei, Kriel and Komati, will form another package; the “middle-aged” power stations comprising Duvha, Tutuka, Matimba, Majuba and Lethabo will form another; Koeberg, the sole nuclear power station in the portfolio will be separated from the rest; and the remaining gas and hydroelectric power stations will be separately packaged in preparation for sale. Jim says the working class is in for more suffering because Ramaphosa is calling for a tariff increase at Eskom while at the same time demanding it is unbundled. “Last year, the same ANC increased general taxes in the form of VAT. This, coupled with increases in the petrol price, will worsen the suffering of the working class majority and the poor. The battle lines have been drawn. The state has officially declared war on the working class, says Jim, and it will be resisted every step of the way.